This is the ultimate yummy comfort food. My kids see it's for dinner and are HAPPY! The next morning you can scramble the leftovers in some eggs for breakfast. It's quick and easy and has 5 basic ingredients. 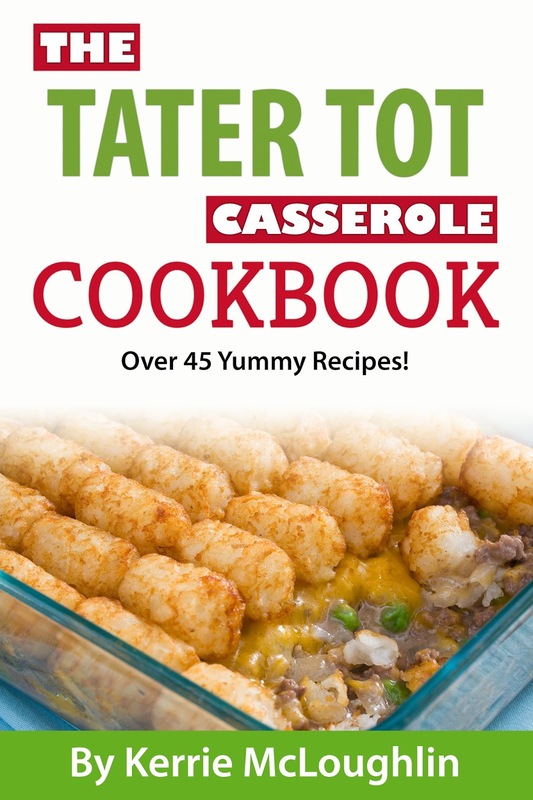 Somehow Jordan, our daughtersitter, and I brainstormed 35 total recipes for tater tot casserole, including BBQ, gluten-free, vegetarian, bacon cheeseburger, fish stick surprise, Italian, pizza and more! Then I popped in 13 dessert recipes, including Tutu's Chocolate Stars and Grandma Solsberg's Easy Brownies! If you don't have a Kindle, no problem. I didn't use to have one, either. There's a thing on Amazon called a Cloud Reader where you can download all your cool ebooks and save them to read on your laptop or PC or iPad whenever you want to later! This cookbook is always free on Kindle Unlimited ... you pay $9.99 per month to grab up to 10 KU books at a time. You can only get books that authors put on KU, and I am one of those authors! Then I make a little bit of money from a pool of all KU subscription plan buyers (I have a subscription because I find a lot of other great authors on KU as well!) ... when you actually READ THE BOOK! 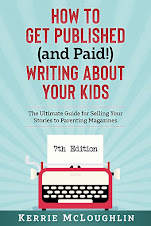 I only make money if you are checking out the book and flipping through the e-pages! Here's the link! I hope you enjoy it. As always, if you love it, leave me a review. If you hate it, keep it to yourself (just kidding)!